Leading-edge plastic solutions to replace metals, rubber and other traditional materials in automotive industry. Polyolefins with superior properties and flexibility for plastic materials used in consumer products. Polyolefin compounds for the global wire and cable industry. Reliable solutions for medical and pharmaceutical applications that add value to healthcare. Advanced solutions for water and gas supply, waste water and sewage disposal, in-house plumbing and heating, and the oil and gas industry. Novel, performance-enhancing material solutions for new and existing applications. 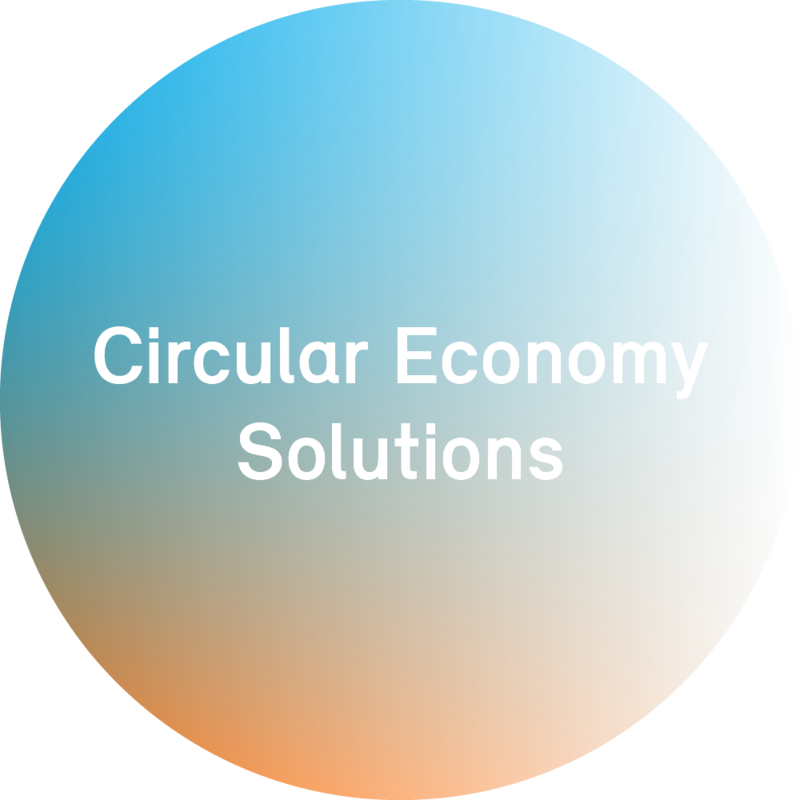 Reinventing the economy in the interest of natural capital conservation and waste minimisation.